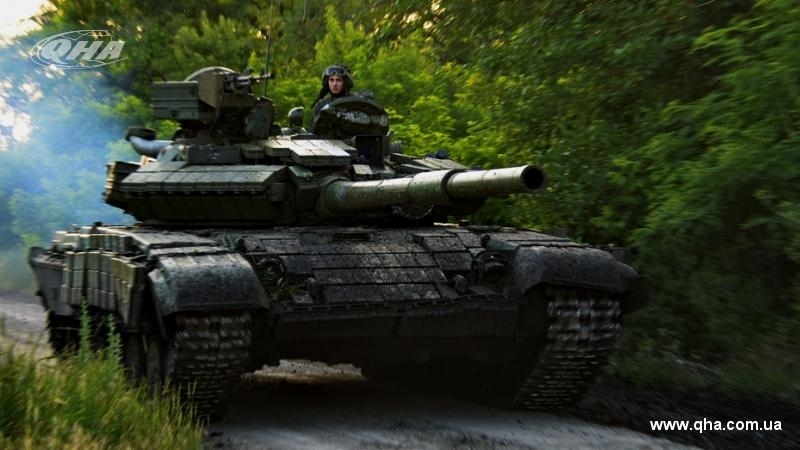 A serviceman of the 30th separate Novograd-Volyn Rovno mechanized brigade of the Armed Forces of Ukraine, who disappeared in the Donbas on May 24, was captured by militants, according to the information of the brigade on Facebook. “From open sources of information, the whereabouts of the serviceman of our unit, who disappeared on May 24, became known. The most important thing is that he is alive, but according to preliminary information received, he is in enemy captivity,” the military wrote. The Armed Forces of Ukraine also stressed that the video recording with the serviceman's interrogation shows that he is in a stressed state and looks exhausted. The military are sure that the Ukrainian military was tortured, he was deprived of sleep. "The fact that the military confirms the absolute absence of Russian troops on the territory of Ukraine also indicates that representatives of Russian special services worked with the 19-year-old boy," the report said. Earlier QHA reported that in the village of Zhelezny near Toretsk in Donetsk region, a 15-year-old girl was killed by a shell of militants, according to Pavlo Zhebrivsky, the Head of the Donetsk Military Civil Administration.